Join Super Safari, for a super start to learning! 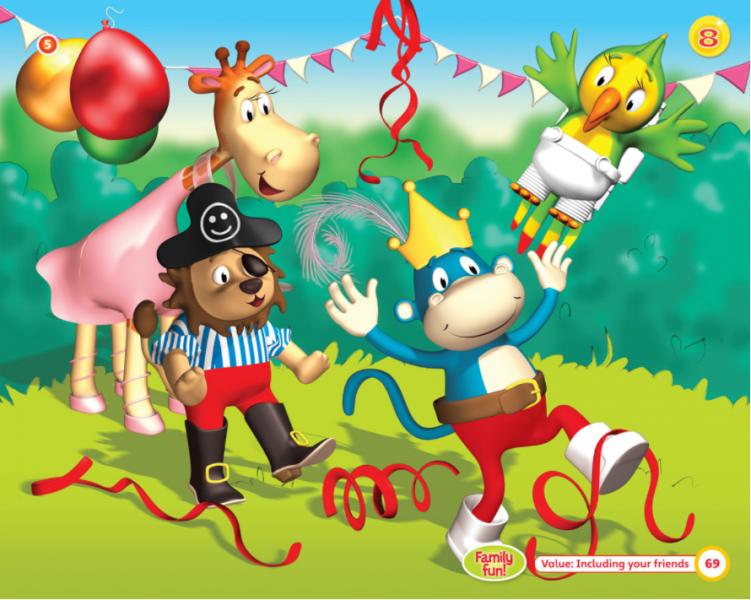 Join Polly, Leo, Mike and Gina on an exciting adventure that welcomes very young children to English through exciting stories, action songs, arts and crafts, and plenty of playtime. With children’s developmental needs in mind Super Safari introduces the new language through play while improving memory and concentration; practising motor-sensory skills and developing thinking and creativity. Together with their animal friends children also discover the fascinating world around them and the joy of playing together, the importance of sharing and other social values. Join the adventure, join Super Safari for a super start to learning. Action songs, creative arts and crafts, and TPR activities, which children can also enjoy with their parents at home, make learning fun and develop children's motor-sensory skills. Interactive whiteboard software, Presentation Plus, combines the interactive whiteboard tools with interactive Pupil's Book, Activity Book, all teacher's resources and the course multimedia in one easy-to-use platform . Written by highly experienced and well-loved authors Super Safari welcomes very young children to English through play whilst giving them the foundations for success in school and in life. The real-world content pages and Projects complement the children’s blooming appreciation of the world around them. 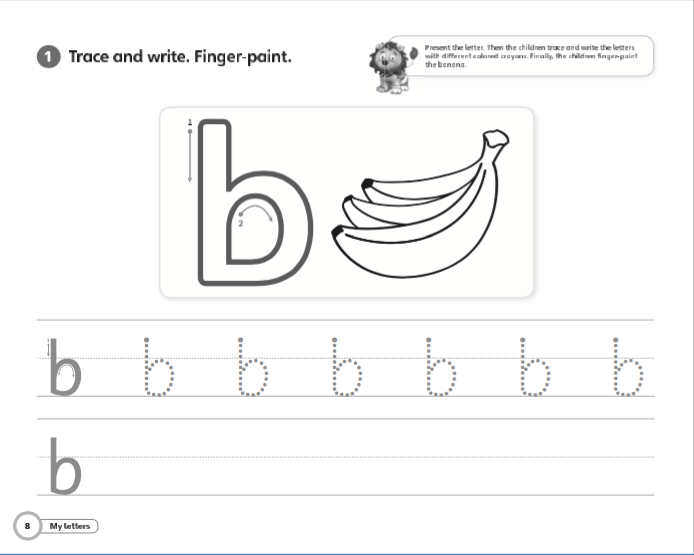 These pages nurture what is a child’s single best learning tool: their curiosity, and introduce them to cognitive activities such as comparing and categorizing. Learning in a group is a skill that many pre-schoolers are only beginning to learn. Colourful stories and friendly characters gently introduce children to the key concepts of forming a part of a community such as: sharing and helping others. Children can also interact with the stories by watching the animations, following the stories in Big Books, or completing the scenes in the book with stickers. ‘Family fun’ pages in the Pupil’s Book invite parents to enjoy the stories and activities with children at home. The Pupil’s Book DVD-ROM includes the songs and games for children to practice at home with their parents. 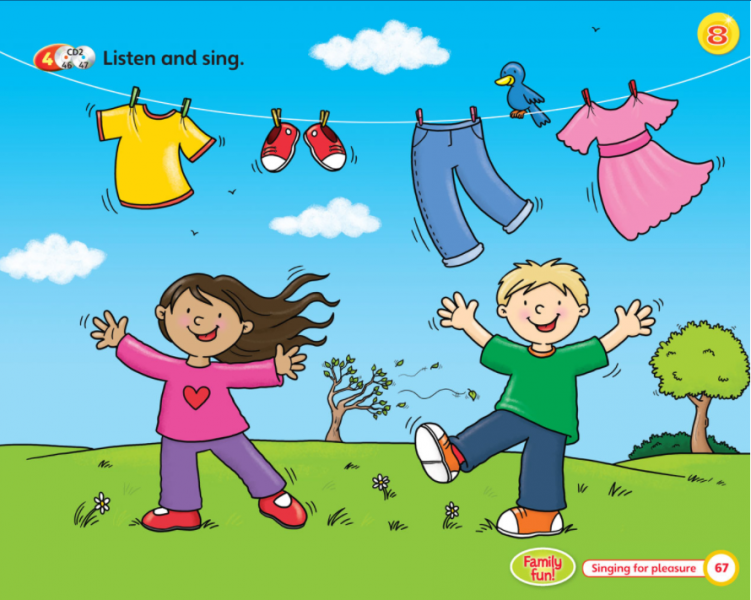 A guide to the DVD-ROM games, song lyrics, story scripts and Parent-Child activity worksheets provide further ideas for helping children learn English at home. Presentation Plus presentation software with interactive Pupil’s Book, Activity Book, teacher resources and the complete video and audio content – ideal for use on computers or tablets. The Pupil’s Book DVD-ROM includes the course songs and interactive games to reinforce the language. Songs with subtitles and animated stories on the Teacher’s DVD engage children’s attention adding to the multi-sensory experience. Learning is a life-long adventure and like any journey the first steps are the most important ones. Super Safari takes a rounded view of the complex needs of a child, focusing on the linguistic but also cognitive, social and motor-sensory skills. This approach ensures that the materials are highly visual but also give children the opportunity to develop the skills necessary to continue on their learning journey with confidence. Super Safari is developed on the understanding that children learn through play and when a variety of senses are engaged. Activities such as Total Physical Response (TPR), songs, stories and hands-on crafts are just a few examples of activities that support you in creating enjoyable, multisensory and successful learning experiences and nurture children’s love for learning. Phonics is a well-established method that helps children move from emergent to early literacy. 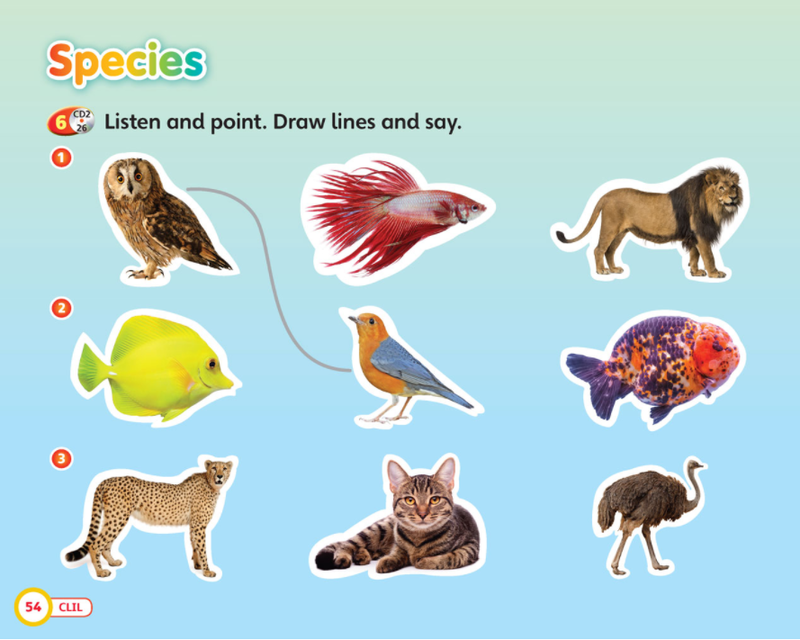 The illustrated phonics lessons in Super Safari encourage children to develop an awareness of the link between the spoken, written and physical form of the word, an invaluable foundation for learning to read. Thanks to its approach and a wide range of resources Super Safari provides teachers and parents with tools to create a happy, supportive atmosphere where learning can flourish. The Student’s Book features both core and extra content in the back of the book, plus an accompanying range of practice activities in the DVD-ROM and in the Workbook. Thanks to the interactive content on Presentation Plus and the Pupil’s Book DVD-ROM you can engage learners of all learning styles. At the very start of their learning journey children have specific needs. For many of them it is the first experience of being in a group, away from the comfort of their home. Super Safari uses songs, games and stories to introduce language and social skills to appeal to children’s imagination, create a warm and welcoming class atmosphere in order to make children enthusiastic about learning. At the same time phonics, social values and CLIL provide a solid grounding for literacy, social and cognitive skills that will prepare them for success in school and in life. • Children can grow in confidence in literacy and numeracy thanks to the Letters and Numbers books.